This Is Not This Heat first US show 7/23/2018 at Pitchfork Festival in Chicago, IL. Formed in 1976 in Brixton, a multicultural, and – at the time – down-at-heel part of south London, This Heat were born into a music scene in rapid flux, first thanks to the punk explosion and then via new wave and its myriad offshoots into pop, rock and art-rock. 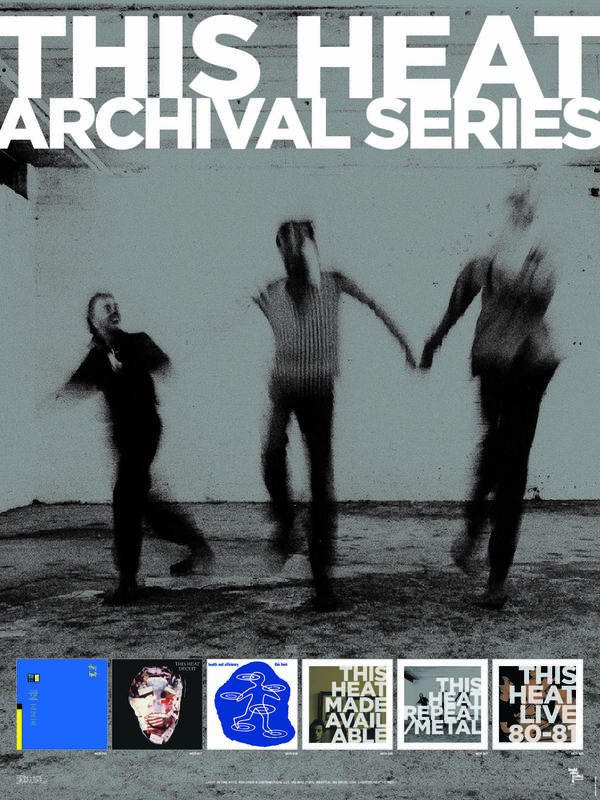 But while many sought to apply punk attitude to chart-friendly sounds, This Heat were concocting some of the most experimental ideas ever committed to tape, taking influence from musique concrète, krautrock, the burgeoning industrial scene and even the dub reggae blasting out in their home borough. 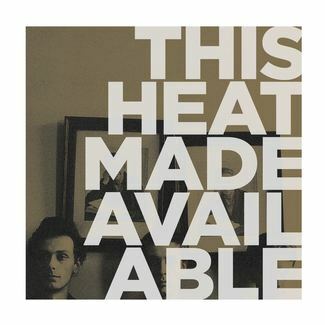 In many ways, the nuanced sound worlds created in the studio by This Heat are tailor made for sedentary headphone listening. But pulling off such complicated, genre defying compositions live was surely something to witness. Until now, there was no real official document of the group’s live performances. 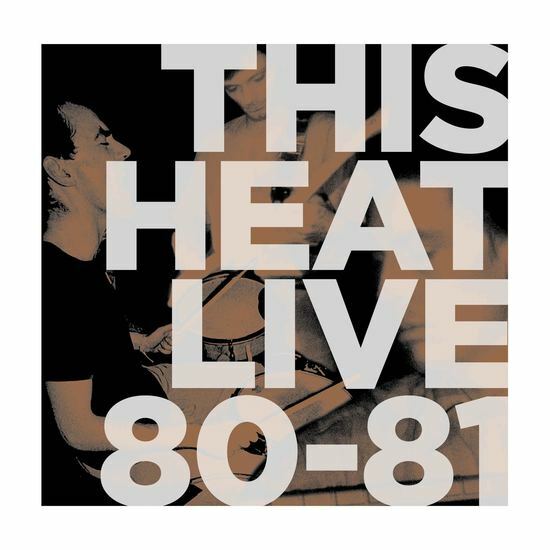 Compiled by Charles Hayward and Charles Bullen from rough cassette tape recordings of European gigs in Tilburg, Nijmegen, Ärhus, Apeldoorn, Vienna and Rheims between April 1980 and June 1981, Live 80-81 is an essential document of This Heat’s powerful live performances. 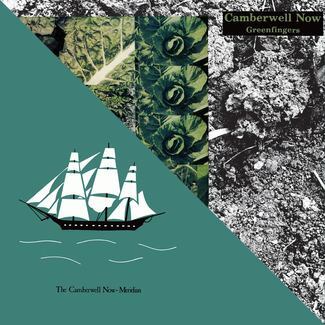 Following Modern Classics Recordings’ 2016 reissue campaign to mark the band’s 40th anniversary, these new releases Made Available, Repeat / Metal and Live 80 – 81 round out the story. Each release is sanctioned by surviving members Charles Bullen and Charles Hayward and features newly remastered audio sourced from original tapes.